Welcome to the Singapore portal on the Commonwealth of Nations website. The Commonwealth provides a unique platform for its members from diverse backgrounds to come together to exchange views and co-operate on issues of common interest. 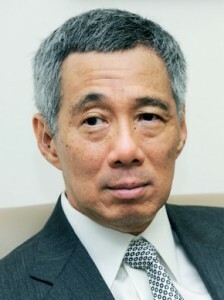 Singapore hosted the first Commonwealth Heads of Government Meeting in 1971. 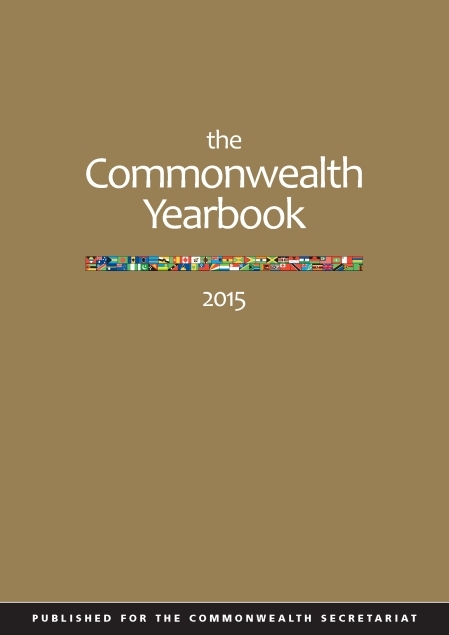 We continue to support the Commonwealth and its activities. Located in the heart of Southeast Asia, Singapore is a vibrant multiracial city-state that serves as a bridge between the East and West. Our convenient location in Asia has made us an international hub for trade, industry and finance as well as a venue for global arts and cultural events. We are building a vibrant, cosmopolitan city that offers exciting possibilities to all for work, life and play. I invite you to discover Singapore for yourself.